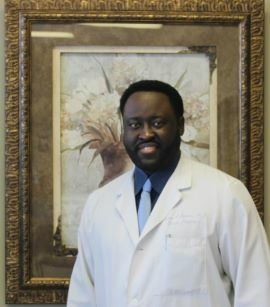 A native of Mississippi Delta, is a graduate of the University of Mississippi School of Medicine in Jackson and most recently served as an assistant professor of family medicine at the University of Alabama Birmingham Huntsville Campus. He is board certified in family medicine and a member of the American Academy of Family Physicians. He is a true primary care specialist and sees patients of all ages.